Having grown at a double-digit rate last year, the insurance market will grow at a slightly slower pace in 2019, reflecting objective factors related to economic development. 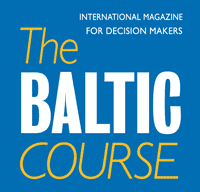 The upward trends in the life assurance market are expected to be driven by the customer-friendly legal changes regarding insurance contract fees that came into force at the beginning of the year,” said Vytautas Valvonis, Director of the Supervision Service at the Bank of Lithuania. 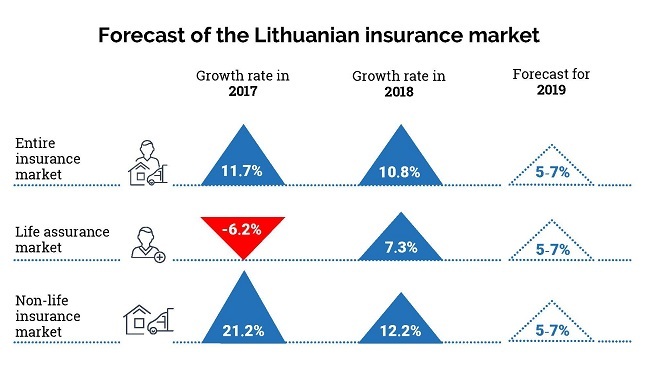 In terms of premiums written, the entire Lithuanian insurance market is projected to grow by 5-7% this year, to reach €932 mln. In 2018, insurance premiums accounted for nearly €880 mln (a y-o-y increase of 11%). Non-life insurance comprises more than 70% of the entire insurance market. Last year, its portfolio rose by a tenth (to €630 mln) due to an increase in transport insurance premiums, and is estimated to grow by 5-7% (to €670 mln) in 2019. Transport insurance premiums account for almost two thirds of the non-life insurance portfolio. In terms of premiums, the life assurance market grew by 7.3% (to almost €250 mln) in 2018, and is expected to grow by 5-7% this year, to reach €262 mln. Unit-linked life assurance accounts for more than 60% of the life assurance market. 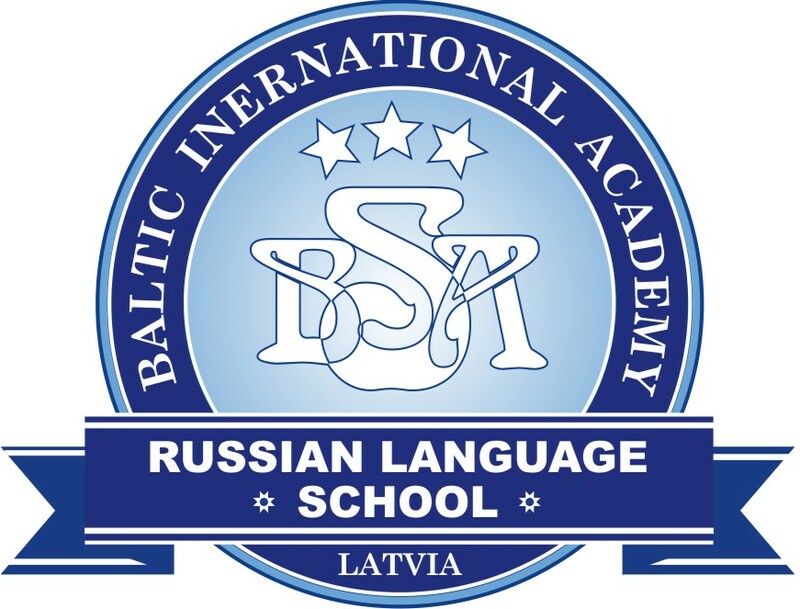 Having come into force at the beginning of 2019, amendments to the Republic of Lithuania Law on Insurance have obligated life assurance undertakings to clearly specify all fees imposed by insurance contracts, provide detailed reports on the amounts accrued and taxes deducted. Furthermore, they are no longer allowed to charge for governance of investment directions if they do not conduct it. It should also be noted that a contract termination fee will have to cover only direct costs related to the termination of the contract or amount to 2% of the accumulated capital, but not more than €50.